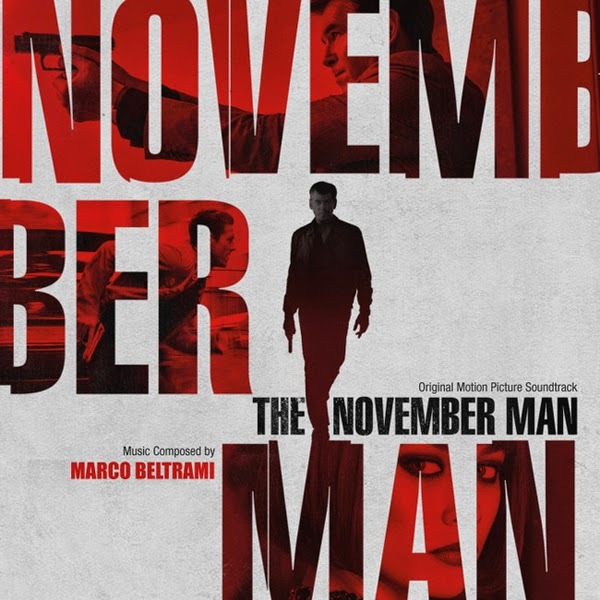 Varèse Sarabande Records will release NOVEMBER MAN – Original Motion Picture Soundtrack digitally and on CD, September 9, 2014. The soundtrack features the original score composed by Marco Beltrami (SNOWPIERCER, WORLD WAR Z). “It was a thrill to write music that would play under Pierce Brosnan, an actor who previously portrayed an iconic spy; he brings to mind the kind of energy I hope my score captured,” said Beltrami. 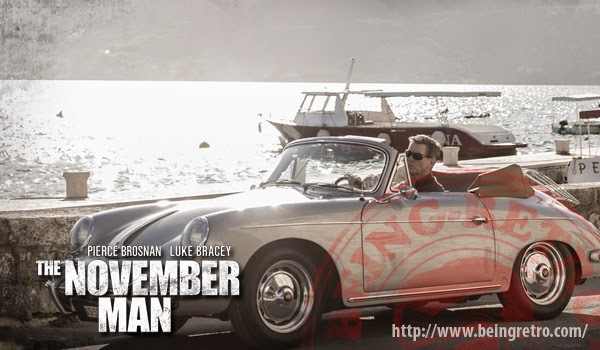 Code named THE NOVEMBER MAN; Peter Devereaux (Pierce Brosnan) is an extremely dangerous and highly trained ex-CIA agent, who is lured out of quiet retirement on a very personal mission. He must protect valuable witness, Alice Fournier, (Olga Kurylenko) who could expose the trouth behind a decades old conspiracy. He soon discovers this assignment makes him a target of his former friend and CIA protégé David Mason (Luke Bracey). With growing suspicians of a mole is the agency, there is no one Devereaux can trust, no rules and no holds barred. With a screenplay by Michael Finch & Karl Gajdusek based on Bill Granger’s novel “There are No Spies” from the bestselling November Man book series, THE NOVEMBER MAN is ultimate at and mouse game set in the world of international espionage. Direct by Roger Donaldson (THE BANK JOB, NO WAY OUT, THERTEEN DAYS), the film is produced by Beau St. Clair of Irish DreamTime and Sriram Das of Das Films. “I wanted to create a taut score incorporating a guitar theme with a slightly Eastern European meets Western motif befitting an action thriller about international espionage,” Beltrami described. La-La Land Records: October Releases! Chicago Comic Con ... Wrap Up! What Time is It?... PERRY MASON TIME! Chicago Comic Con ... More Photos!